Will Whitesmith offers unique services to his clients. 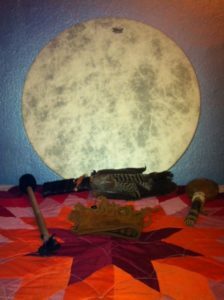 In one-to-one sessions he utilizes his skills as both a trained shaman and an experienced spirit guide to give Soul Readings and Shamanic Healing Sessions. You can read detailed descriptions by clicking the links, below. Entire contents of this website copyright © 2017 My Heartsmith, a division of Whitesmith Enterprises LLC. All rights reserved worldwide. No form of reproduction, including copying or saving of digital image files, or the alteration or manipulation of said image files, is permitted, without permission.